This site contains listings for inductive and conductive EV chargers (or, more properly, EV charging stations or EVSE -- Electric Vehicle Supply Equipment) in North America, with some listings for other areas. Note that at the present time, 120V charging stations are not listed, unless they are co-located with 208-240V charging stations. Revised 8/28/2010. Revised 10/14/2013. Analytics only, no data updates. Charging station lists by region. EVChargerMaps -- find charging stations on a Google map, by city, by address, or by ZIP code. Sign up for the EV Charger News mailing list. View the EV Charger News mailing list archive. The archive is private (members only), to reduce SPAM problems. You must be signed up for the mailing list in order to view the archive. Emergency Charging Locations. Private (usually residential) locations that have offered to provide emergency charging. Temporarily discontinued. Adopt-a-Charger: volunteers needed to "adopt" chargers near where they work or live. "I Was There" reports are now handled by the EVChargerMaps application, where you can leave comments that will be immediately added to the site record. If you visit a site, please click on the site icon, and enter comments for the site, even if all is well. Other drivers and site owners want to know that the site is being used, and whether it is in working condition or not. Charging location information submission form for reporting new locations. What if the charging station is blocked? Reporting inoperative or damaged chargers. Charger-sharing protocol. New protocol cards available. Click on the link for details. Charger signage. A collection of various EV charging location signs, with observations on effectiveness. Contribute to a fund for support of the EV charging infrastructure. Other EV-related information, photos, and videos. If you know which regional or County list you need, select from the entries below. 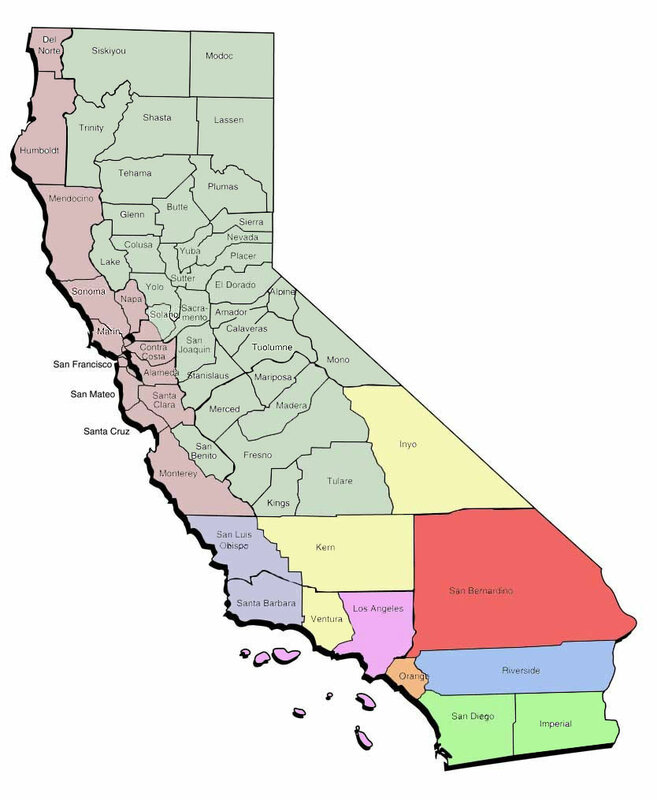 find all California charging station lists by city name (A-Z). You can use Google to find individual listings. Search on "down loc" for all down locations, or "prob loc" for locations with problems. Or search on city names or street names or shopping center names. There are many powerful possibilities. Maintained by former EV1 driver (now a RAV4 EV driver) Tom Dowling, Folsom, CA, with help from the EV driver community in general and from the regional editors listed below in particular, for the benefit of all EV drivers. Thanks to Darell Dickey, Chuck Hursch, and Gil Dawson for all their work on this project over the years. Thanks to Peter Buckner for his great work on the EVChargerMaps application. Acknowledgment and special thanks to the EV1 Club, and most of all to Dave Kodama, Webmaster extraordinaire, for permission to use materials from the EV1 Club Web site, and for support and encouragement of this project. Please send general updates to updates at evchargernews dot com. Click here to send specific site updates by using EVChargerMaps. �1998-2013 Tom Dowling. You may not copy or reproduce or publish any content from this site without written permission from Tom Dowling.